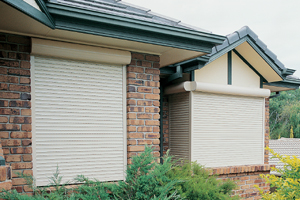 Sun management can be achieved with Exterior Plantation Shutters, Awnings and Sunscreens. 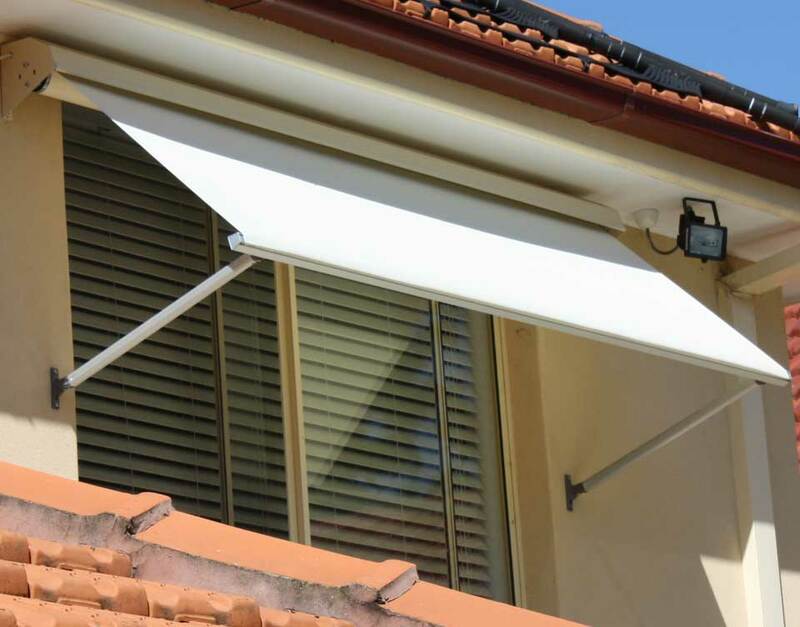 Elegantly managing heat and glare from the sun and adding value, privacy and comfort. Saving money by reducing cooling costs, fading and deterioration.